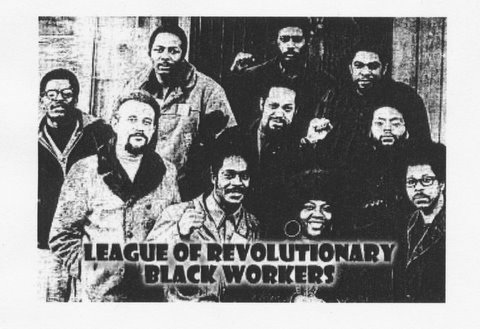 25:45 FINALLY GOT THE NEWS is a forceful, unique documentary that reveals the activities of the League of Revolutionary Black Workers inside and outside the auto factories of Detroit. Through interviews with the members of the movement, footage shot in the auto plants, and footage of leafleting and picketing actions, the film documents their efforts to build an independent black labor organization that, unlike the UAW, will respond to worker's problems, such as the assembly line speed-up and inadequate wages faced by both black and white workers in the industry. No Question from ash H on Vimeo. The work is part of the new Asian American Literary Review . Cointelpro's Attacks Against The Chicano Movement from Freedom Archives on Vimeo. George Jackson - 40 year commemoration from Freedom Archives on Vimeo. Recently, Berkeley-born rapper Lil’ B made headlines after he announced at Coachella that he plans to title his next album “I’m Gay.” The artist, who steadfastly denies actually being gay, says that he’s trying to prove a point, make a statement about misogyny and hip-hop. Or whatever. To wit, here are some folks to fall out over, courtesy of hip-hop heads Invincible, Juba Kalamka and Jeff Chang. This is part one of five. definitely worth watching them all! The Price of Immigration from Bread for the World on Vimeo.